"Filmmaking practice, a cinematic tradition, and mode of audience reception" this is how Wikipedia describes Documentary Film. In my own understanding, documentary films are those kinds which have been created based on facts and studies, something which is made to create a record of something real or which had occurred in the past. While I was growing up, aside from being interested in children cartoon movies and shows, I am also being driven into the great world of documentaries. It keeps my curiousness awake and had me thinking if the certain film had indeed occurred or if it is real. This is still the case until these days and I guess I would still be interested in the said film until I aged. It is interesting to see an unscripted film through observing the actual life actions which is why documentary films are worth watching. Documentary films had evolved through the years and even though these kinds of films don't get to be released as easily compared to the other genres of films, it has started to earn a name in the field of film making. Based on my research, the earliest kinds of documentary films were short newsreels, instructional pictures or records of current events without any creative story-telling or narrative. The first official documentary film was Robert Flaherty's "Nanook of the North: A Story Of Life and Love In the Actual Arctic" in 1922. At this point, drama didn't yet exist in the field of film. The story was about the lives of an Inuk, Nanook, and his family as they travel, search for food, and trade in northern Quebec, Canada. Nanook, his wife, Nyla, and their family are introduced as fearless heroes who endure rigors "no other race" could survive. Flaherty, often regarded as the "Father of the Documentary Film," also made the landmark film Moana (1926) about Samoan Pacific islanders. 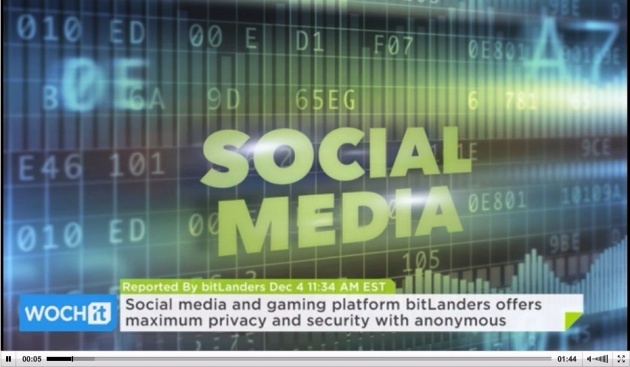 Francesco Rulli as we all know is the founder of bitLanders and is a well known philanthropist himself. 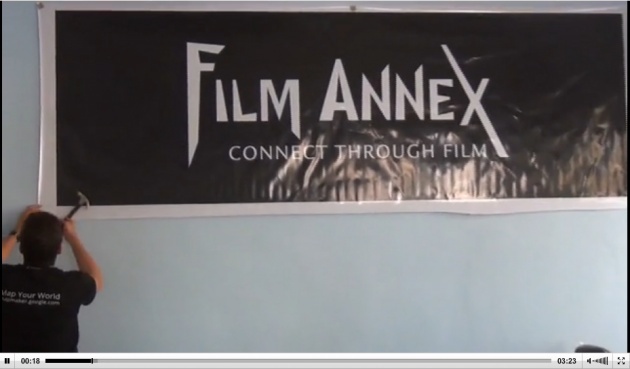 Before bitLanders, he had founded FilmAnnex which allows filmmakers to create free WebTVs to present their work under specific doman names. This had opened the gate for independent filmmakers to showcase their film without shelling out a great amount financially. It served as a medium for the gifted filmmakers who don't have the enough budget to create and publish their products. The first thing which had interested me in the list of available themes is the Documentary since it is one of my favorite film genres too. This is a channel featuring documentaries about various topics like education, sports, environment, politics, news, and world issues. In the Documentaty Facebook page, they are providing the latest documentaries made by their independent filmmakers. 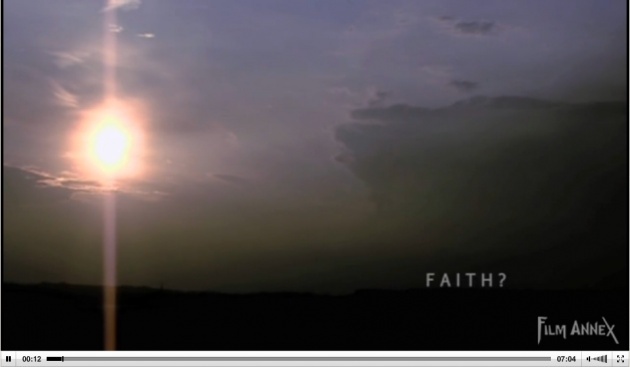 One of my favorites is Faith, a seven minute film about Christian's concept of Faith. A social case study made for my Stoke 7th Day Church's Campaign. I was asked to find out how Christians and Everyday people approached the concept of Faith. Also, I wanted to take advantage of the one week of summer we seem to get in England. Another one is LAURA : A PORTRAIT OF AN ARTIST - DOCUMENTARY. 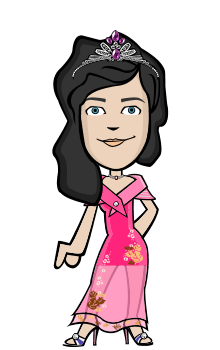 Laura is an artist who loves to draw. This is a mini documentary short film about her background. Another on the list is WHO AM I. A documentary from UK Based Filmmaker, Anderson West. 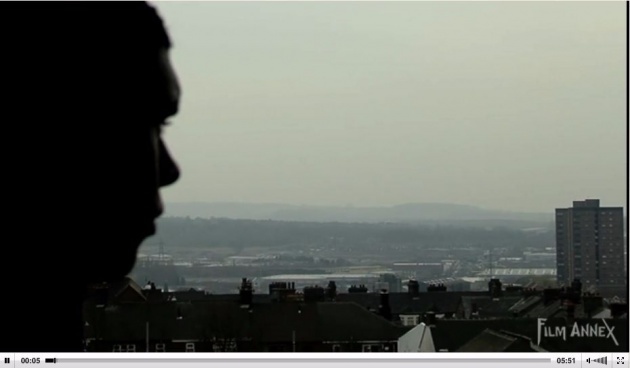 A social documentary about the British Afro Caribbean social groups and how they are dealing with the need for recognition of their identity. Filming three generations of Afro Caribbeans, we discover how each generation's view on how they identify themselves in society today. It was filmed in Stoke on Trent. Documentaty also provides certain coverage of live events such as the launching of bitLanders, the opening of certain FilmAnnex Internet classes and educational systems in Afghanistan. There are lot more of available documentary films in documentaty website.